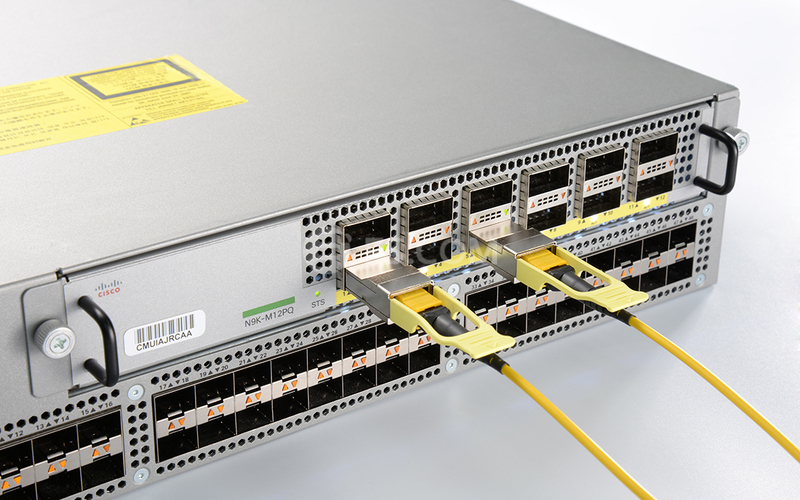 High density MPO/MTP breakout panels for 40GB QSFP+ applications compactly interconnect network hardware, reducing the footprint of the system. 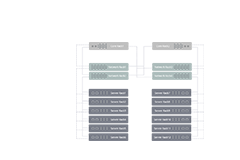 Panels can be located in the same rack as the switches or closer to the network elements, eliminating additional connections. 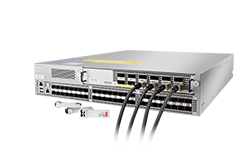 Cisco QSFP-40G-PLRL4 is supported on a wide range of Cisco equipment. I am really satisfied with their fast after-sales service. After searching on their website, I directly purchased 2pcs 40GBASE-PLRL4 from their website and I received the transceivers 2 days later after I placed the order. After test, unluckily, the transceivers can not work with our device. 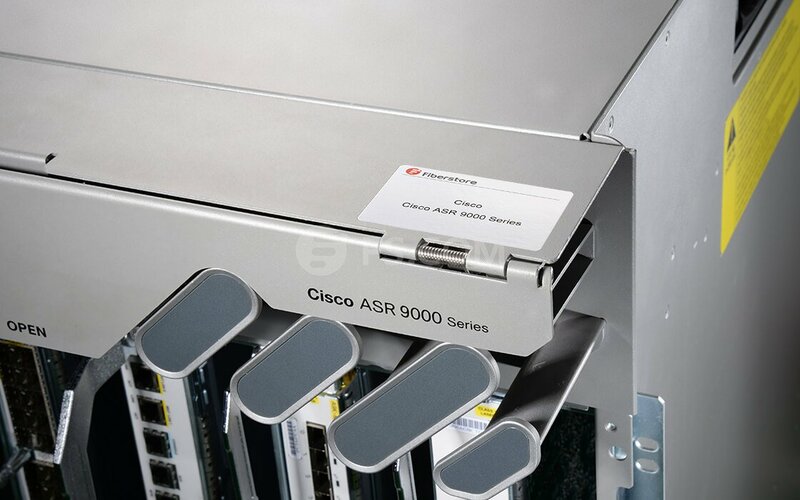 After confirming with their C&S, I was informed that for our EX4600, I should choose Juniper compatible rather than generic compatible and she told me RMA form will be sent to me by my Account Manager when they get back to work. Truly, I get the RMA form 2 hours later and new ones sent to me around one week. The staff in Fiberstore is so professional. 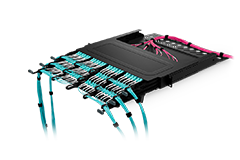 When I purchased 40G QSFP+ PLRL4 optics, my Account Manager Molica recommended the MTP trunk cables to me. 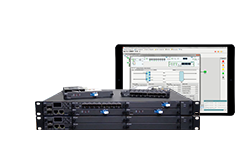 Now all products are purchased and received, the Type B MTP trunk cables+ 40G QSFP+ PLRL4 optics are working well. I have to say the staff in Fiberstore is so professional. My partner recommend FS.COM to me, and he said FS.COM is able to offer very competitive quotes for various optics. It is indeed true. I bought 40GBASE-PLRL4 & MTP cables in bulk. Vicky had helped me save a lot. 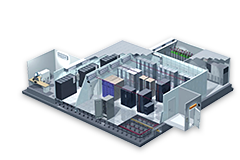 They are all working well at my data center now. After enough testing time, I will switch the modules for my rest 9 data centers. We had a compatibility issue with our previous supplier and one of my friends recommended FS.COM to me. Very useful, after they showed me their test center, I placed the sample order, everything worked well. 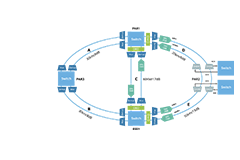 Now FS.COM is our regular vendor and I am very willing to recommend them to others. 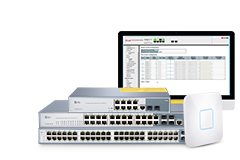 Excellent product, works like a charm for the connectivity between two of our network switches. And price is way better than some others out there. I called their customer hotline, they give me very professional advice, and their tech team really offers helpful solutions for my network system. I am very pleased with this shopping experience. The salesperson gives me a nice suggestion! 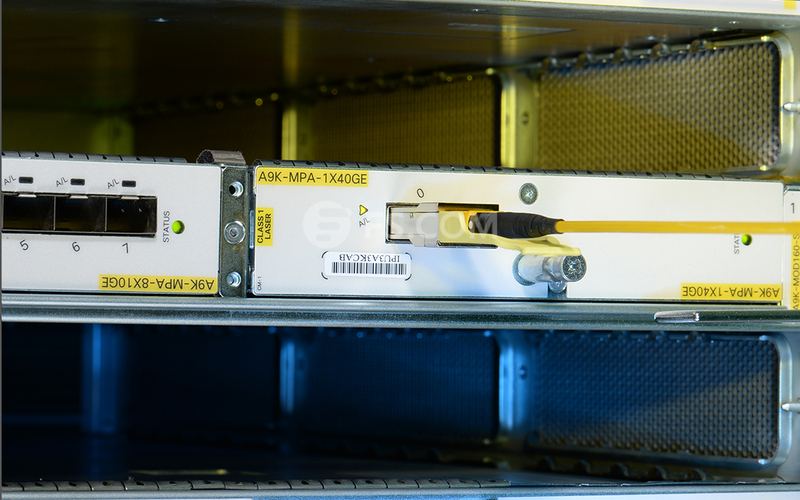 We have some 5930 switches laying around, and need to build 40Gbqs network. 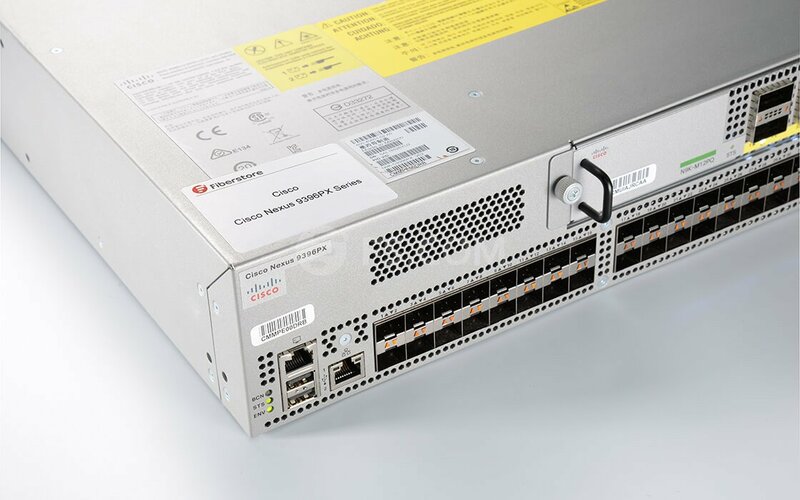 The salesman of Fibersote recommends that I can directly buy the QSFP+ optics to connect the switch. 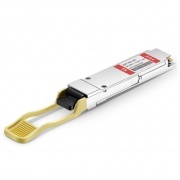 Therefore I purchased Cisco QSFP-40G-PLRL4 transceivers. 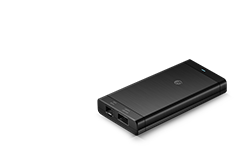 It works great with my devices. Thanks! Great choice and excellent delivery. Great choice of Ethernet cable options, nice quality, really excellent delivery timing. My friend recommends me fs.com for 40G QSFP+ transceivers which are so cheap. I have finished the installation and testing. The connection works so well. Will definitely buy from it next time I need more. One of the easiest processes to purchase the items I need. You always seem to have them in stock and the website is very user friendly as is the entire checkout process. Thanks again.